Ford is recalling 1,057 Ford F-150 pickups, from model-year 2017, in Canada because their dashboard instrument clusters could lose functionality immediately after startup in cold weather. In the affected trucks, the transmission shift position indicator light might not illuminate and display the selected gear position, increasing the risk of injury or crash from unintended vehicle movement. An inoperative display could also prevent the activation of certain warning chimes, messages and warning lights. Ford said in a statement on its website that it is not aware of any fires, crashes or injuries related to the issue. Dealers will reprogram the instrument cluster display at no cost to the customer. The Ford recall reference number is 17C01. The automaker didn't say how many 2017 model year F-150 pickups have been sold in Canada to date. 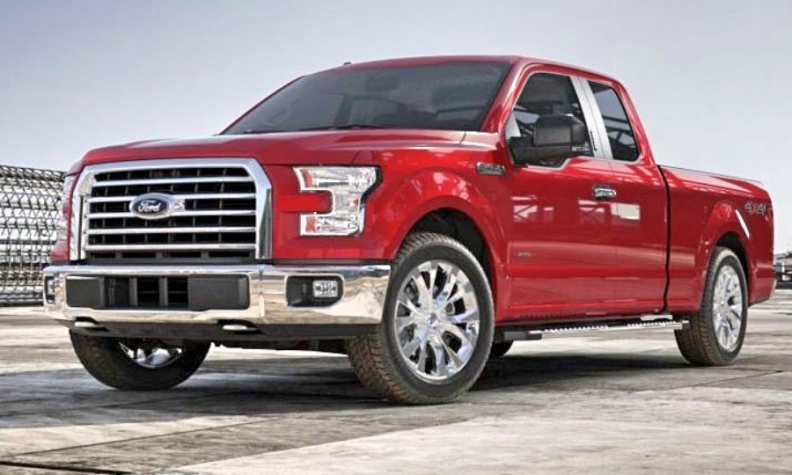 It would only say that F-150 sales numbers are part of the total sales number of all F-Series pickups. Ford F series was the best-selling pickup in Canada for the 51st consecutive year in 2016, and was the best-selling vehicle in Canada for the seventh year in a row. Ford sold 17,115 total trucks in December 2016, up 3.9 per cent from the year before, and 257,660 total trucks for the year, up 15.1 per cent over 2015.